List Rules Vote up and add the best interviews with Howard Stern ever. The best ever Howard Stern interviews include several riveting segments featuring famous people revealing deep, dark secrets. What are the best Howard Stern interviews? Sometimes, they're just being funny, or Howard's totally making fun of them (or all of the above). What are the best Howard Stern celebrity interviews of all time? This list includes some of the most awesome interviews Howard Stern's ever conducted. It includes A-list celebrities, musicians, talk show hosts, and moguls. Who do you think is the best ever Howard Stern interview? Vote for your favorites. This list is far from complete - so feel free to add new interviewees to this Howard Stern guest list. After decades on air, Howard Stern has basically seen (and heard) it all. 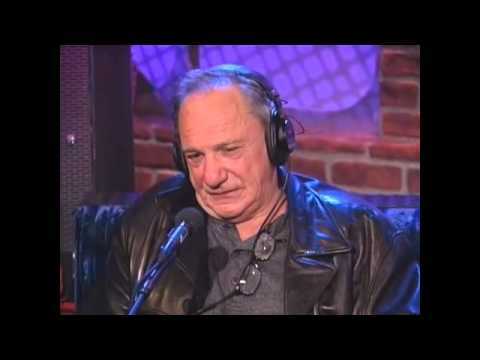 Stern fans know that some of the greatest Stern interviews happen when celebrities reveal way more than they intended to. Year after year, Stern listeners are treated to shocking revelations from the rich and famous, whether it's discussing freakishly strange illnesses (Marilu Henner), divorces (Adrienne Curry), crazy escapades (Charlie Sheen, Denise Richards), or past drug addictions (Lady Gaga). Some of the best ever Howard Stern interviews are spontaneous, too. Case in point: Courteney Cox's decision to show up (unannounced) to the Stern show during her estranged hubby David Arquette's interview and discuss (very openly) the state of their failing marriage. 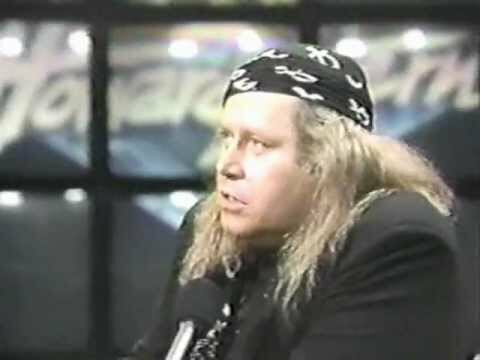 The best Howard Stern interviews are those, like Cox/Arquette, that reveal something interesting about the guest. These Howard Stern celebrity interviews are like no other talk show experience. What is the best Howard Stern interview? 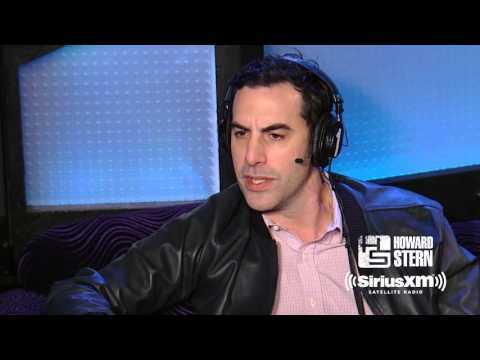 This list includes the best celebrity interviews/segments on Howard Stern's show. 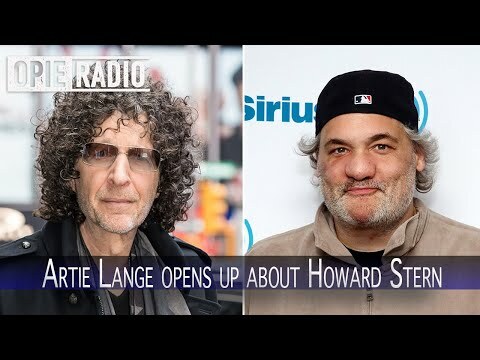 For more great Stern-related info, check out these lists of the best frequent Howard Stern guests, the funniest Howard Stern Wack Packers and the most irritating Stern Show regulars.